Got yourself locked out? Don't Panic we have 24 hour locksmiths in Lutterworth. Here at JG Locksmiths we pride ourselves on great workmanship and fantastic customer service. We are the first point of call for anyone who needs a Lutterworth locksmith, and we aim to respond to your emergency call within the hour. If you are ever locked out of your home or business premises, please call us for immediate attention. 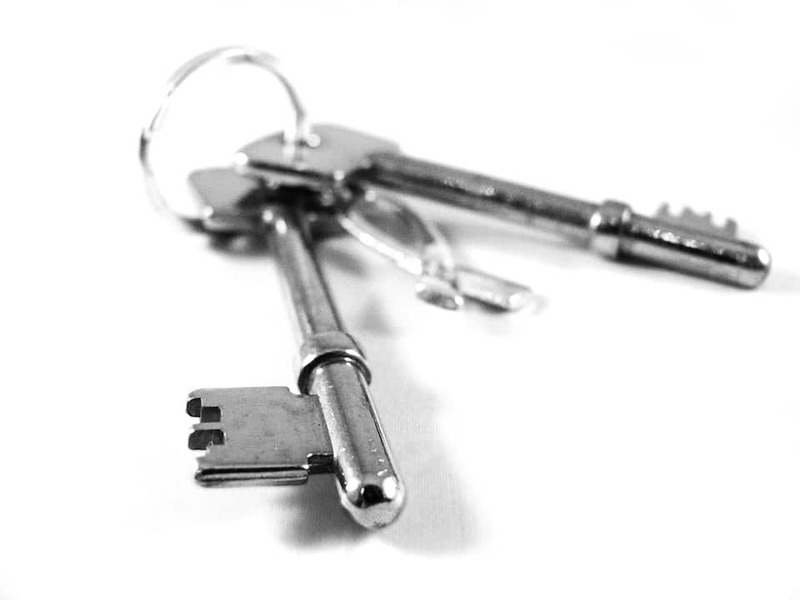 Whether you have lost the keys or you have a faulty lock, we here at JG Locksmiths are here to help. In the first instance just call your local Lutterworth locksmith and let us know exactly what the problem is. We will then give you a fixed price quote on the work that is required, giving you piece of mind that you won’t be left with a huge bill at the end. A common call out that we get from domestic customers, is a lock out when they have shut the door behind them. As soon as the door slams shut, the realisation that they have left their keys on the coffee table hits! Do not worry we can help, we aim to gain entry quickly and by causing no damage to the lock. This means you do not have the added expense of a new lock and new keys. If you have a business and you require the services of a Lutterworth locksmith, then give us a call. We have been servicing the businesses of Lutterworth and surrounding villages for the past ten years. We deal with wooden, metal and composite doors and we carry a large stock of shutter and window locks. Need the security of your business upgrading? Do you have too many keys? Then why not call us and discuss the implementation of a master suite system. This is where you can have the same key fit several locks and have master keys to fit all of them. This means that you can restrict access to certain areas within your business premises with ease. JG Locksmiths offer a full Lutterworth locksmith service, so call today for your no obligation free quote. We look forward to your call.